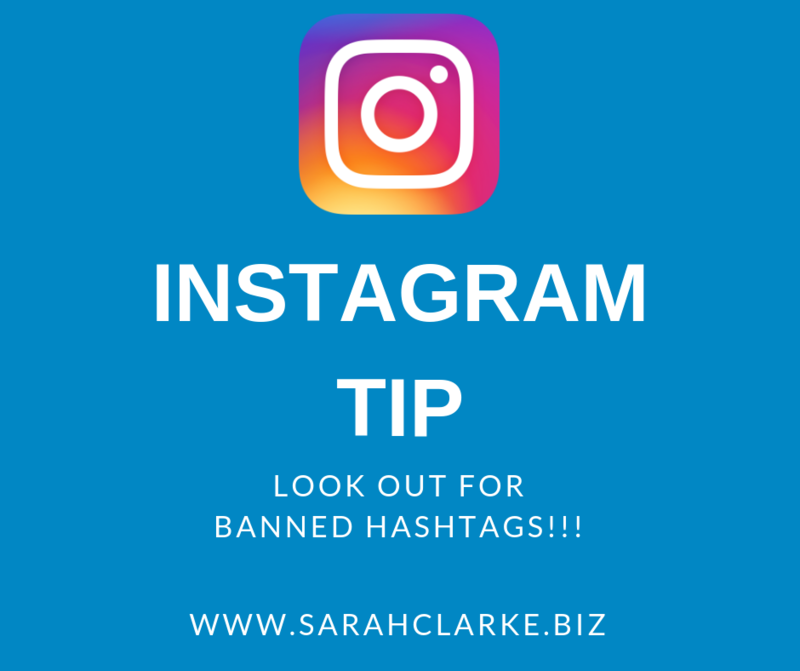 Day #37 / 365 Tips – Watch out for Banned Hashtags on Instagram! Thank you to UKWordGirl for sharing this on Twitter: – the hashtag #valentinesday has been banned on Instagram. I did’t even know this was a thing. It’s amazing how we learn something new everyday! So if you have noticed a drop in your Instagram “likes” or interactions there is a good chance that something has changed with the hashtag. It’s important to note these change quite regularly so if Instagram is a platform you are actively growing on I suggest you keep an eye on the hashtags you are using and adjust accordingly. Are You Using Banned Instagram Hashtags?